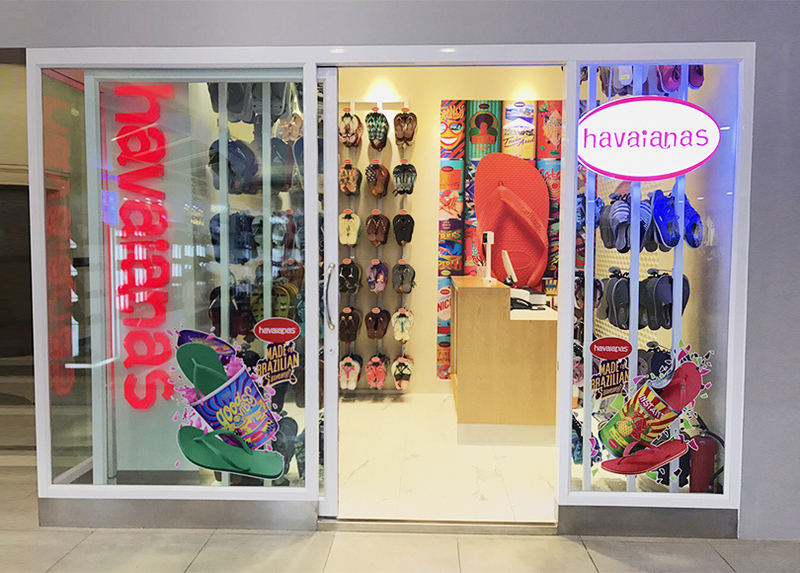 SOHO Diversified Specialty opens its ninth Havaianas outlet location at Sorya Center Point, one of the cities most visited shopping destinations. This new “H” Shop is located on the 1st floor with other clothing and footwear retail shops. The location is very convenient right near the elevator for a quick purchase for arriving visitors.